Unapologetically Angie : When Do I Earn The Title Of Recovered? I have always seen recovery as a destination. But that has got me thinking, where is "recovered", is it a month clean? 3 months, 6 months, a year? Is it being able to not feel any anxiety? Is it being happy all the time? This is all too unrealistic, I have lived to see you can go ages without a relapse and then everything can crumble again, in the space of a second. So I like to think of recovery as a way of life, a continuous journey rather than a destination. You could reach "recovered" at a month or 2 years, it's personal to you. But to me "recovered" is the ability to have a head swimming with negative thoughts but knowing you are better than the urges to self harm. "Recovered" is taking the time to look after me. "Recovered" is pushing myself to do things that scare me and make me anxious, and realising that it is normal and okay to feel scared sometimes but that it can't stop me living. "Recovered" to me is knowing that I can get through anything, that I have grown a strength and knowledge of myself that took a difficult path to reach. I am currently on such an amazing journey. Of course when life gets tough, because it will at some point, I hope I will continue to be this strong and positive about life. But for now, I feel like I may have reached that "recovered" status, where as I have never quite felt that way. 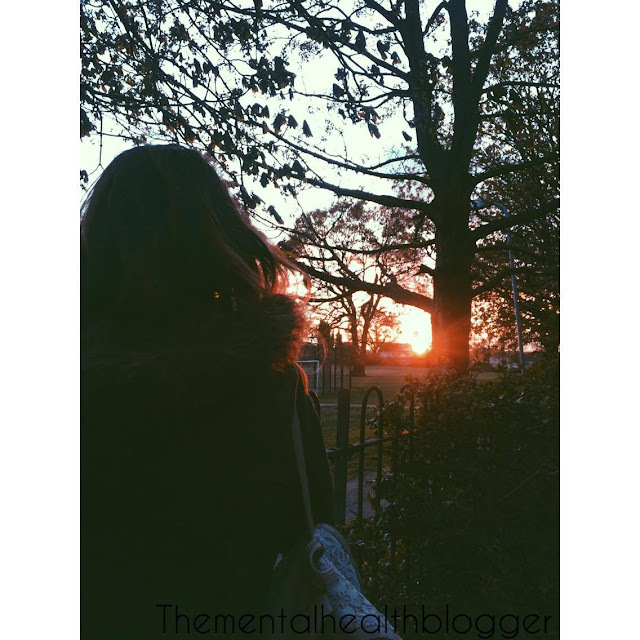 And who knows why it worked out better this time round, maybe I wanted it more, or I was surrounded by positive people, or maybe blogging helped. Either way, I think I have made it and it is a beautiful feeling.